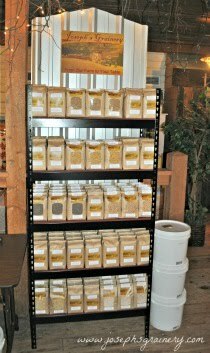 Do you have questions about our whole grains and lentils? Or maybe you have a recipe that you want to share with the Joseph's Grainery Community? Just drop us a line...we'd love to hear from you, and you never know, you might just get me on the other end of the line!